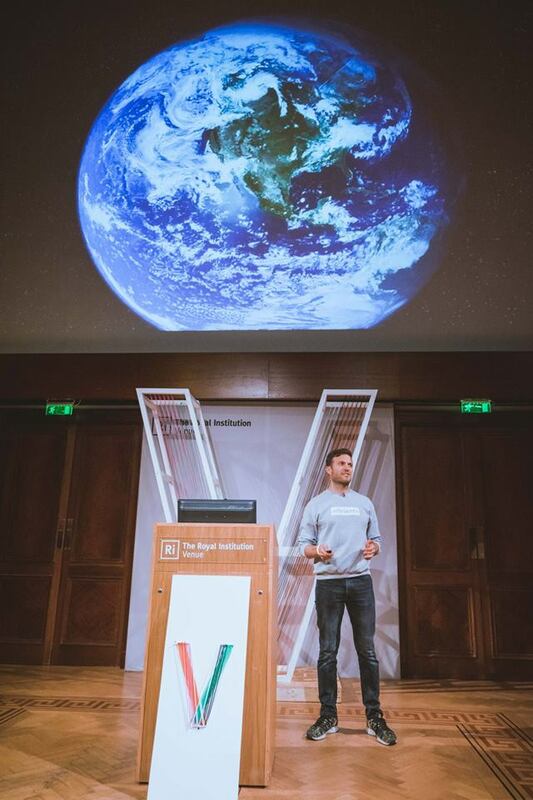 Vevolution Festival came back for a second year bringing like-minded people together for a day of education and connection on Saturday 25th November 2017 at the prestigious venue The Ri in the heart of London. 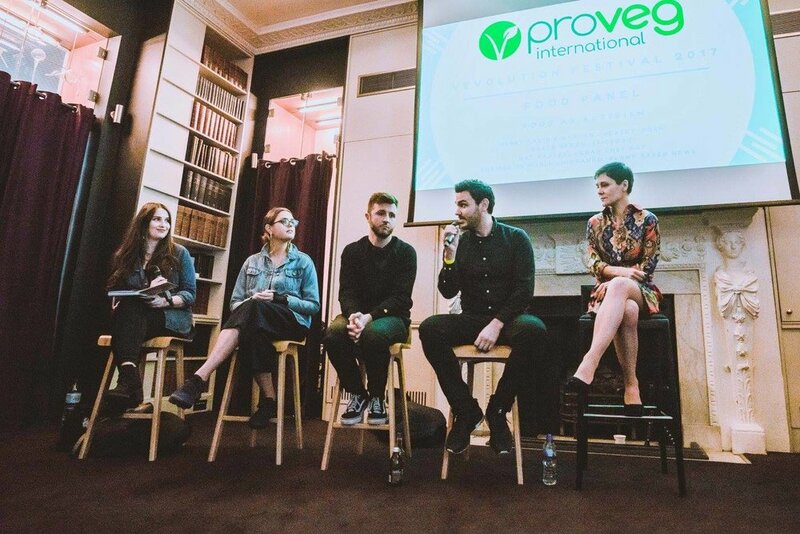 We partnered with vegan food advocacy organisation ProVeg UK, the charity who aim to reduce global meat consumption by 50% by 2050. ProVeg hosted their own stage alongside the Vevolution main stage. We also teamed up with ETHOS in Oxford Circus who hosted Vevolution Festival's Official After Party! There were panels discussing parenting, the environment, effective activism, fitness & food. 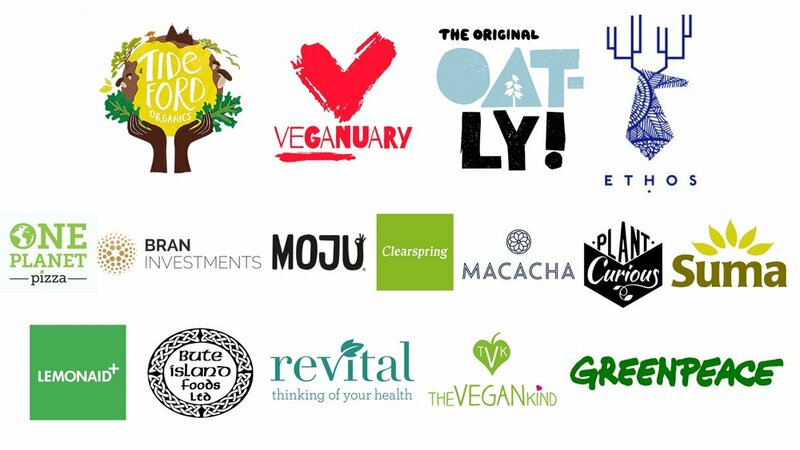 Workshops from Made In Hackney, Pitch + Plant, London Vegan Actions, Plant Based News & Francesca A. Page. 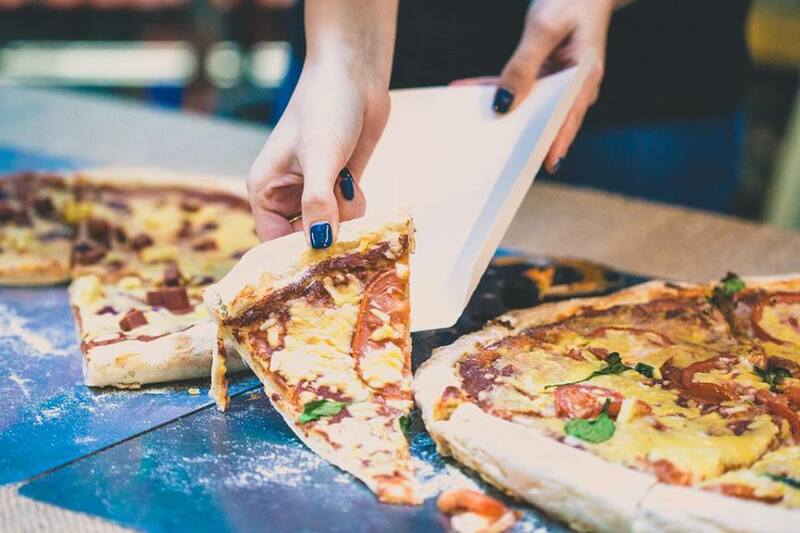 We brought the best of the vegan street food scene with food from One Planet Pizza, Club Mexicana, Pomodoro E Basilico & Young Vegans. Attendees received a tote bag stuffed with vegan treats, complimentary breakfast from Clearspring, MACACHA & LELE's and complimentary coffee from Oatly & The Fields Beneath. We welcome all - this year we had 35% of people who don't identify as being vegan. People who are yet to start their vegan journey but are curious came along to get involved and meet like-minded people.